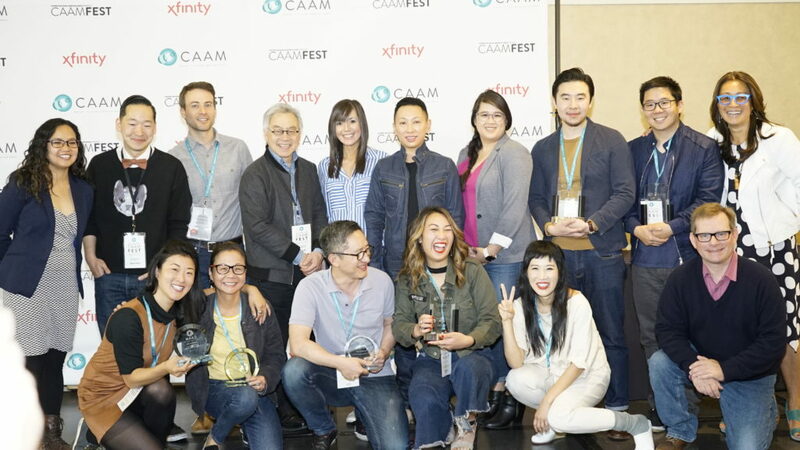 The Comcast Narrative Competition Award highlights the diversity and ingenuity of modern cinema and recognizes excellence in narrative filmmaking. The Documentary Competition showcases a dynamic selection of films that fearlessly capture the challenging reality and surprising beauty inherent in the human experience. Recognizing promising voices in Asian and Asian American media, the InspirASIAN Student Film Award is presented to college students who exemplify the voice of a new generation. Co-sponsored by InspirAsian, a nonprofit organization focused on the representation of Asian Pacific Islanders employed by AT&T Inc. and its wholly owned subsidiaries. In partnership with the San Francisco Film Critics Circle, we proudly celebrate cinematic achievements in global cinema. Award winners are selected by members of the San Francisco Film Critics Circle, a nonprofit service organization of Bay Area film critics, reviewers, writers, authors and editors. The Audience Award lets you, our audience, honor your festival favorite. Vote for the narrative that touched your heart or the most eye-opening documentary, and give the directors much-deserved recognition. Check to see if your favorites won on the CAAM website after the end of the festival. The Loni Ding Award for Social Justice Documentary recognizes the film and filmmaker that most reflect the passions of late TV producer Loni Ding. Ding devoted her life to advocacy and played a key role in the founding of several public media organizations, including CAAM.